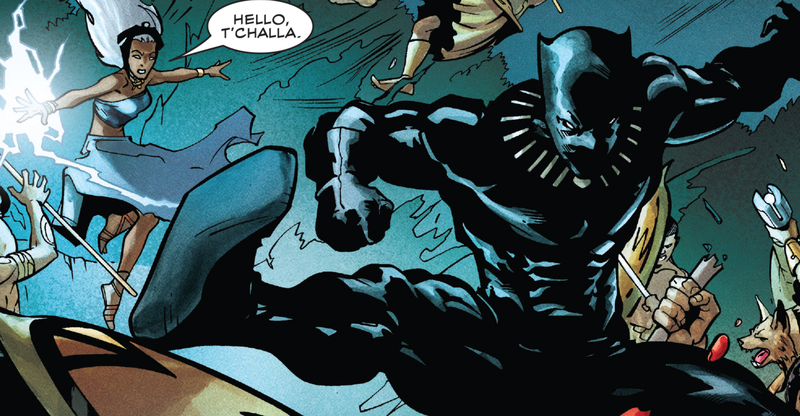 It's been a stellar year for comics: Marvel gave us Evan Narcisse's compelling origin saga Rise of the Black Panther while DC flipped the script on the Caped Crusader and the Joker in Batman: White Knight. 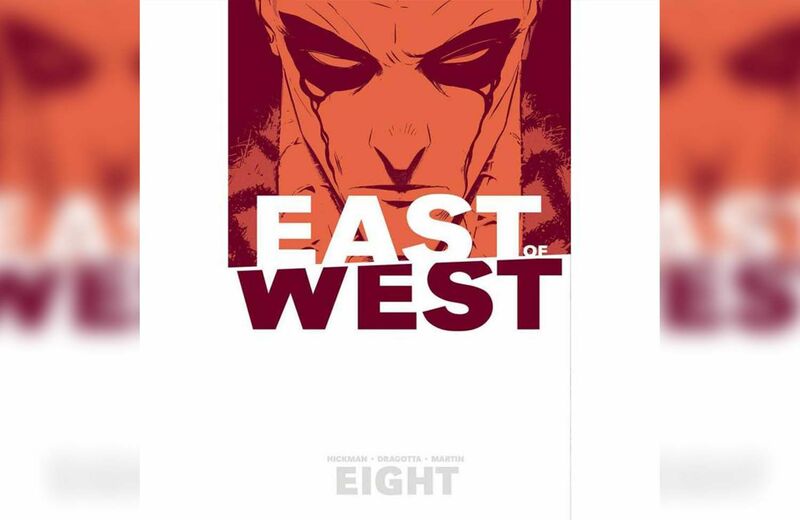 And independent publishers continued to remind us how inventive and inclusive the medium can be, with graphic novels like Bingo Love and My Heroes Have Always Been Junkies, and new installments of East is West, Monstress and Descender. Which trade paperbacks and original graphic novels topped our list for 2018? Click through to find out. After an accident on a space station, an engineer has only his wits and his tools to survive an encounter with the deadly xenomorphs. 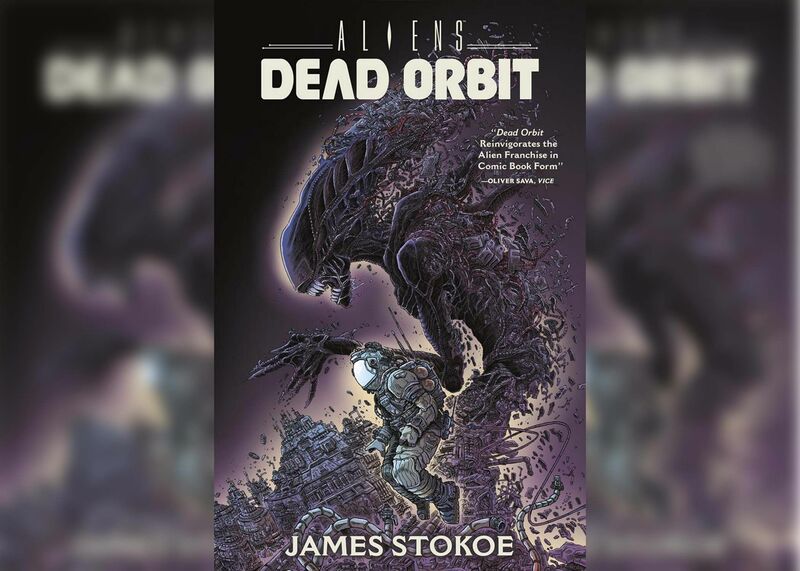 With Dead Orbit, James Stokoe shows us what can be done with a licensed comic, capturing the grit and claustrophobia of the Alien movies without rehashing them. Get it here. 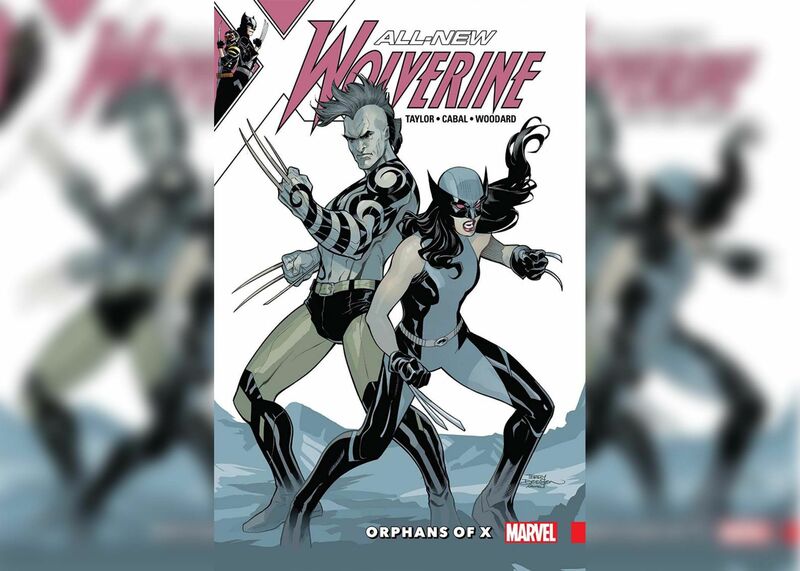 Having taken up the mantle of Wolverine, Laura Kinney must rescue her half-brother Daken from a group determined to rid the world of people like them. (Collects All-New Wolverine 25-30.) Get it here. What’s worse than the return of Norman Osborn? How about Norman Osborne merging with the Carnage symbiote?!? 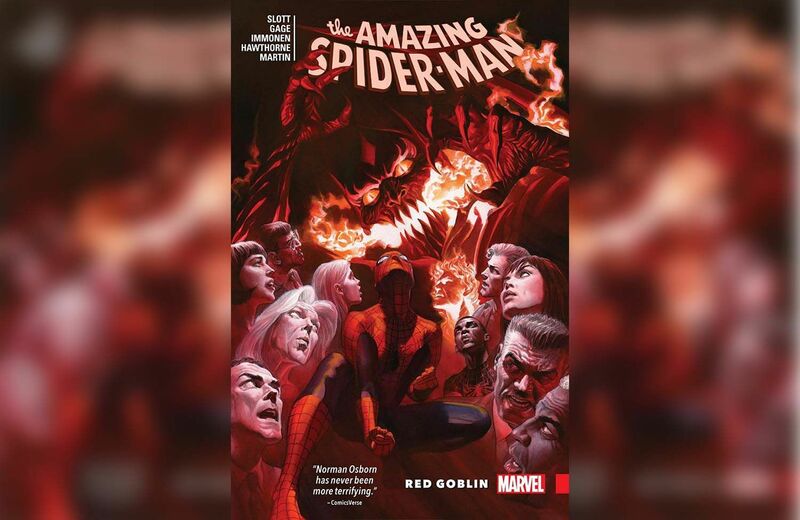 Writer Dan Slott bids farewell to the wall-crawler with a tale packed with action and emotion (Collects Amazing Spider-Man 794-801, Annual 42). Get it here. 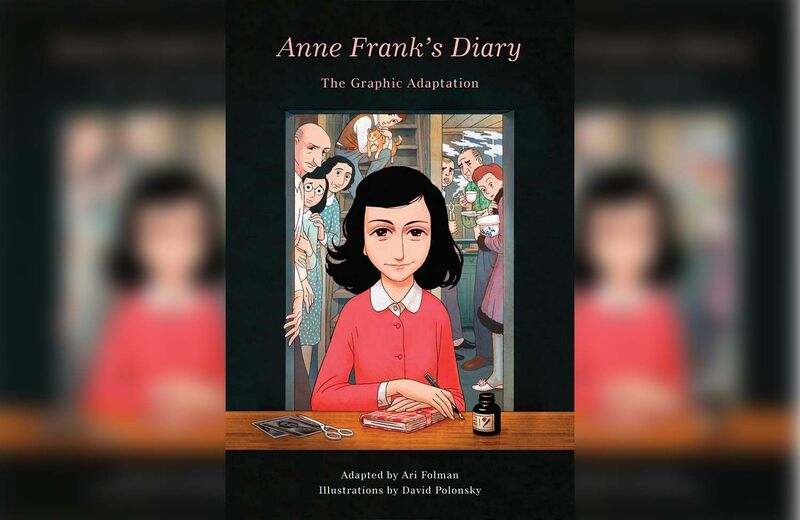 Anne Frank's heart-breaking saga gains added dimension in this illustrated retelling from writer Ari Folman and illustrator David Polonsky. "In the handling that Folman and Polonsky give it, what happens is nothing short of a revelation," wrote Christian Science Monitor. "Nothing has ever quite captured the strange, stubborn delicacy, the forlorn wistfulness, of the diary like this before... a genuine work of art.” Get it here. The Joker has finally been cured of his murderous madness. But has his new lease on life pushed Batman over the edge? 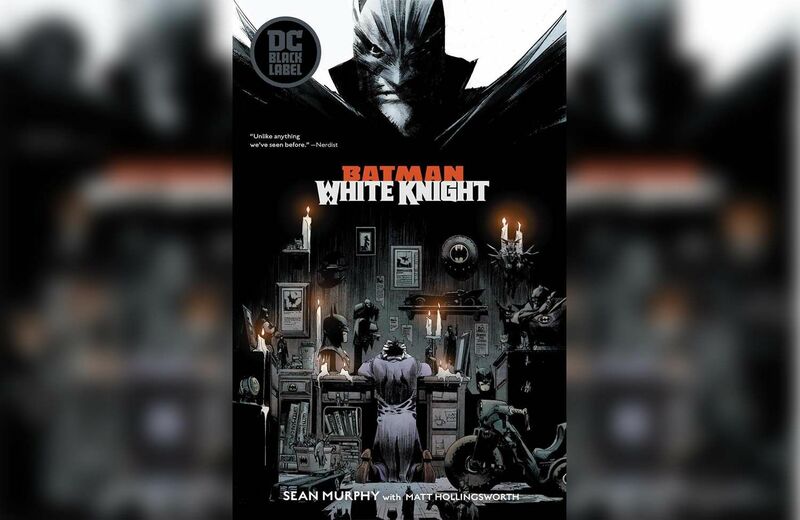 Writer/artist Sean Murphy gives us a fresh take on one of comicdom’s most iconic relationships in this eight-issue miniseries, the first collected edition from DC's mature Black Label imprint. Get it here. Hazel and Mari met as teens at church in 1963 and, after decades of separation, reunite and embrace love as senior citizens. 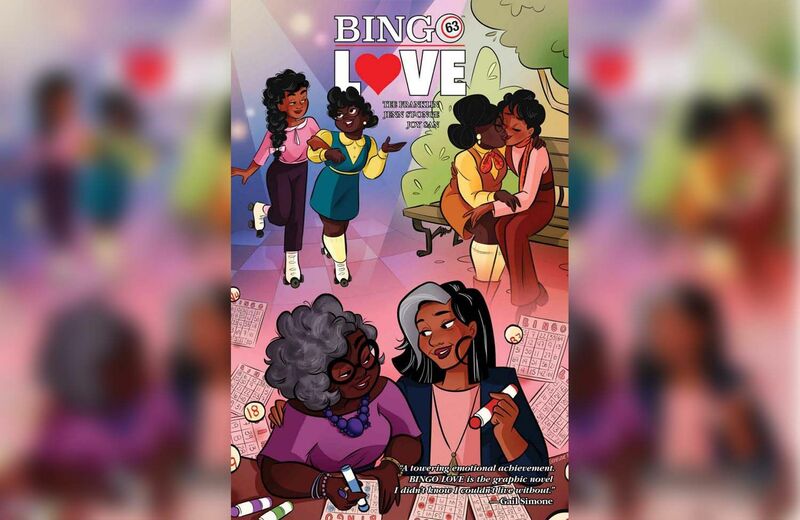 Illustrated by Jenn St-Onge and colored by Joy San, Tee Franklin's graphic novel is a queer love story for everyone, full of romance, longing and optimism. Get it here. 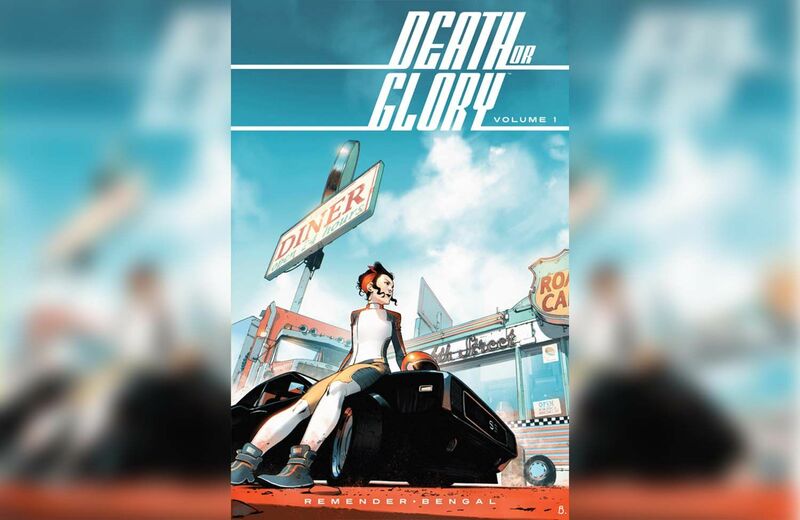 A spitfire mechanic raised off the grid has to pull off a series of high-stakes heists to save her dad's life in this fast-paced miniseries from Rick Remender (Black Science) and superstar French artist Bengal (All-New Wolverine). Get it here. In the latest chapter of Jeff Lemire’s cosmic odyssey, the Robot Revolution is underway—just as the bounty hunters chasing Tim-21 converge on his location! 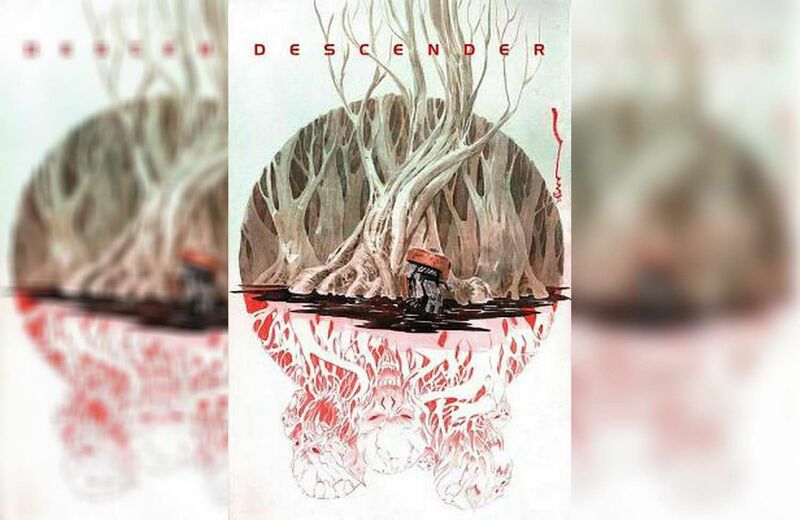 (Collects Descender 22-26.) Get it here. Imagine the Book of Revelations as a rip-roaring sci-fi western. In the latest installment of Jonathan Hickman’s ongoing horse opera, we catch up with Death and his son, The Great Beast, as they continue to be targeted by the other Three Horsemen. Another gem from the master of long-form storytelling. (Collects East is West 35-38.) Get it here. 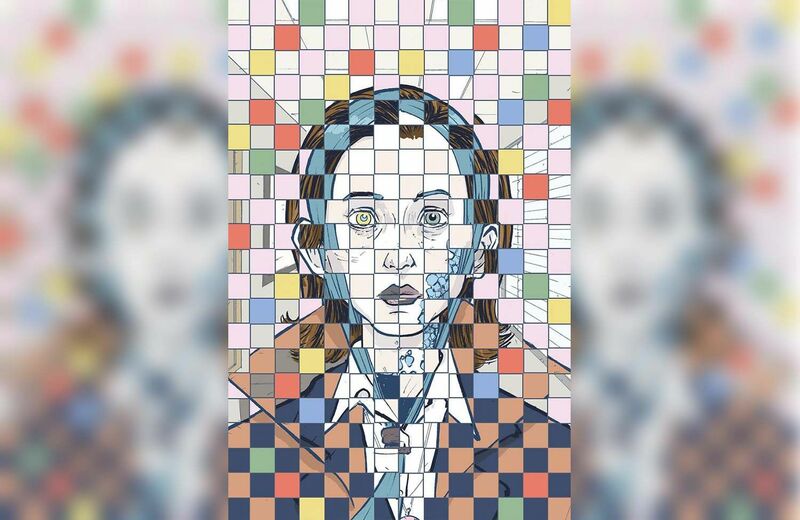 The last gasp from DC’s Young Animal imprint, Magdalene Visaggio and Sonny Liew's six-issue mini sees former super-spy Caroline Sharp wrestle with existential dread as she contemplates her own immortality. But an old foe offers her the chance to finally end her existence—if she destroys the rest of the world. Get it here. 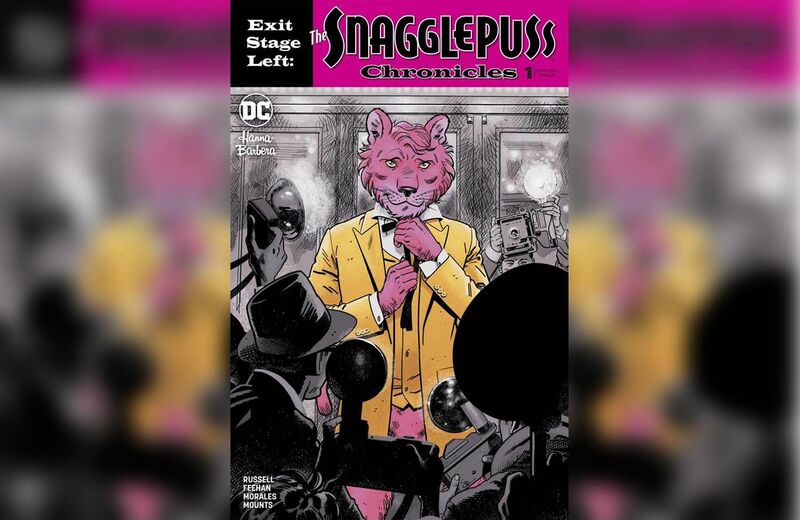 DC revamped numerous Hanna-Barbera cartoons, but few are as piercing as Mark Russell's reimagining of the fey pink puma Snagglepuss as a Tennessee Williams-esque tortured gay playwright caught in the grips of Joseph McCarthy’s witch hunt. Get it here.